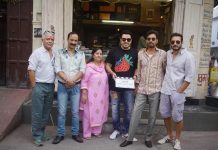 Bollywood has constantly tested its limits when it came to ideas to promote films. 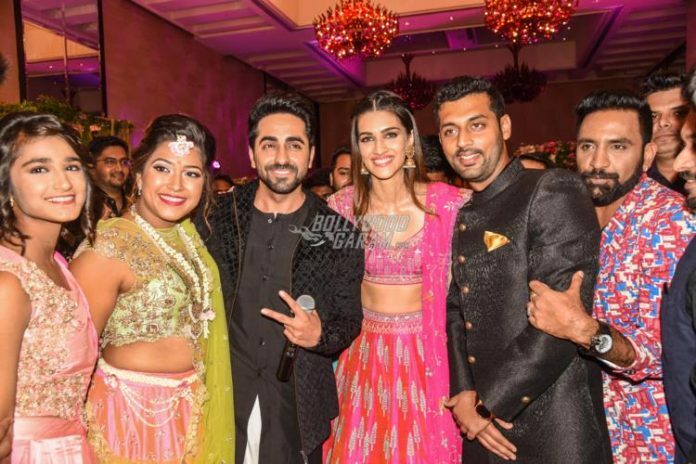 Ayushmann Khurrana and co-star Kriti Sanon from the film Bareilli Ki Barfi decided to go out of the box in terms of promotions. The actors gate-crashed an engagement ceremony at a popular hotel in Mumbai on July 30, 2017. 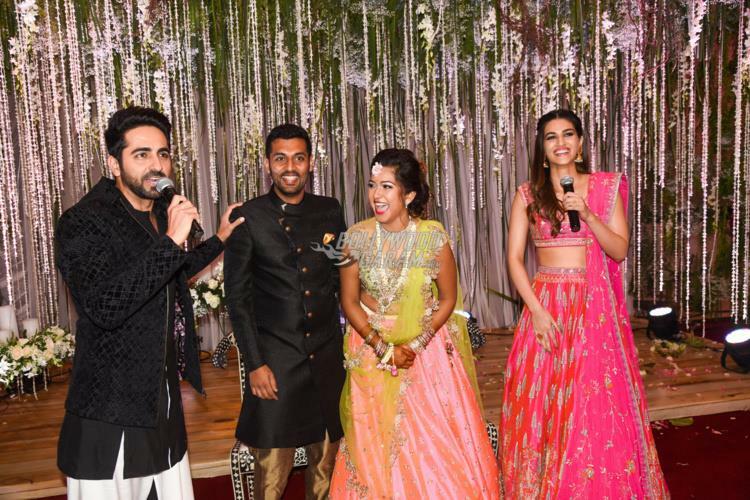 Ayushmann, while talking about the experience said, “We had warned the event managers but the moment we walked in, I could hear people saying, ‘Inko bhi bulaya hai kya?’. And the expression on the new couple’s faces was priceless!”. The actors not just entered the venue and made heads turn, but also made the couple dance to the tunes of their song Sweety Tera Drama. Kriti, while talking about the experience, confessed that she was a bit nervous as she has never done anything like this before despite having the expert Ayushmann by her side. 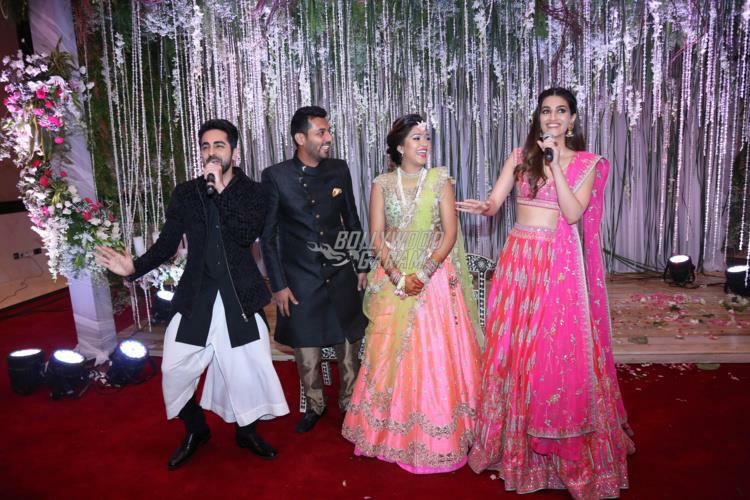 Kriti looked gorgeous in a pink lehenga while Ayushmann looked great in a black sherwani and a white pyjama.